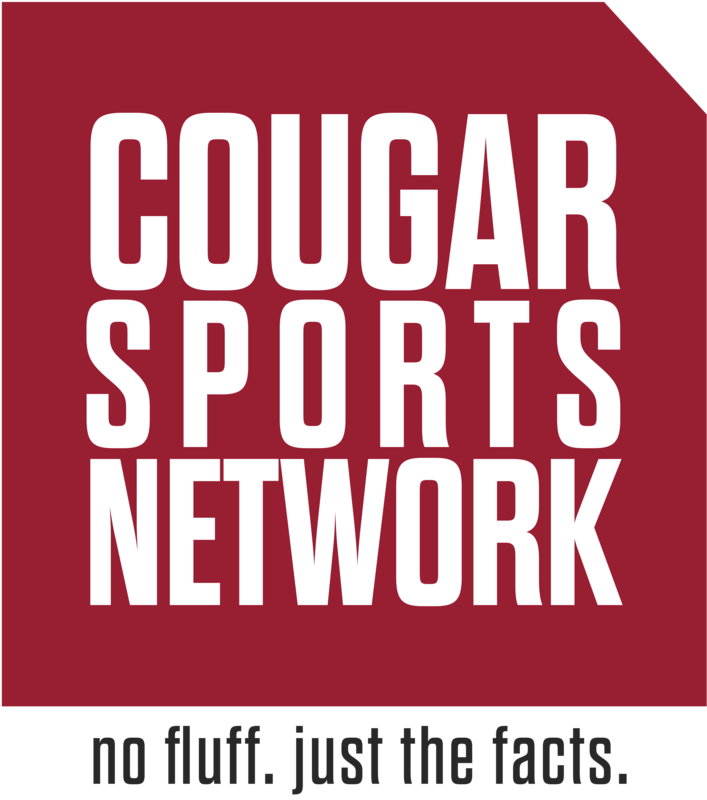 The Washington State Athletic Department has been looking for corporate sponsors to rebrand several athletic facilities; a story CougFan.com broke back in April. Headlining the effort has been Darigold and Martin Stadium for months, but the negotiation has since fallen through. “I can tell you with 100% assurance that this is not going to happen,” President Kirk Schulz told CSN. Nonetheless, Washington State University is still very much interested in reaching an agreement with other sponsorship partners. “We have, however, had conversations with several potential partners regarding naming opportunities for the football field and other athletic facilities,” said Vice President of Marketing and Communication Phil Weiler. Many have questioned how a potential deal would impact the name and brand of WSU facilities, specifically that of Martin Stadium. From CSN’s communication with Weiler, it sounds that “Corporate Sponsor Field at Martin Stadium” is what to expect. “I can clarify that Washington State University is not looking to rebrand Martin Stadium,” Weiler stated in an email. With the University’s policy against discussing sponsorship opportunities – reinforced by a non-disclosure agreement – before an official deal has been struck, it is unlikely we will hear word of these negotiations taking place behind closed doors. In an era of the Gridiron University arms race, it only makes sense for Washington State to exercise the practice of sponsorships in effort to keep up as WSU is currently the lowest funded Power-5 school. Not to mention, the estimated cost of a new indoor practice facility sits just shy of $30 million. With the department running a $67 million deficit by the conclusion of 2018, an annual sponsorship check in form of seven digits just makes sense and WSU officials sound determined to make it happen. Fortunately Darigold fell through. We don’t need Moo U. Again. West siders wouldn’t even need to be creative anymore. Jokes would fall in their lap by the dozen. WSU must have something amazing lined for the sponsorship. With the football team turning around these past few years, and class size growing like it did. WSU has a lot to be proud of. I would have to guess Amazon, Starbucks, Warehouser or possibly T-Mobile has asked for the opportunity to join in the fun. Amazing year for the Cougs!